CannaInsider - Interviews with the Business Leaders of The Legal Cannabis, Marijuana Industry : Ep 219 - What Are First-Time Visitors to Dispensaries Buying? Ep 219 - What Are First-Time Visitors to Dispensaries Buying? 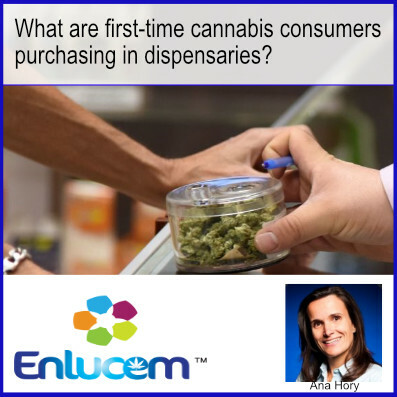 In this interview, Ana Hory of Enlucem discusses the data she has collected from interviewing over 1500 customers that have visited dispensaries for the very first time. What do they buy, what gender are they, how old are they? Find out in this interview. What are the five trends disrupting the cannabis industry?